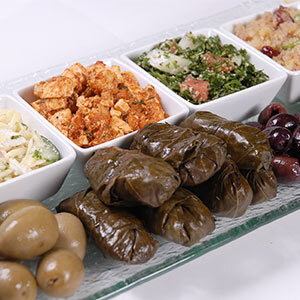 A ribbon-cutting on Wednesday, February 7 at 10:00 am will mark the official Grand Opening of Ghossain’s Gourmet Mediterranean Foods’ newest location on Rte. 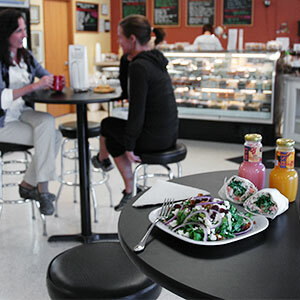 224 in Canfield. 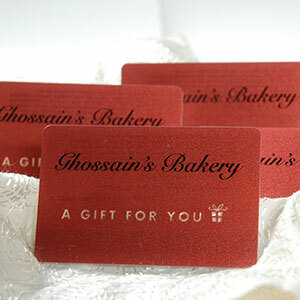 Ghossain’s began in Youngstown in 1970 and is now operated by third-generation owner Joe Ghossain Jr. 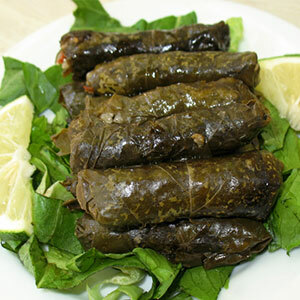 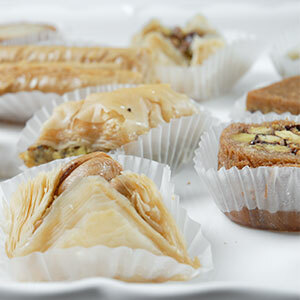 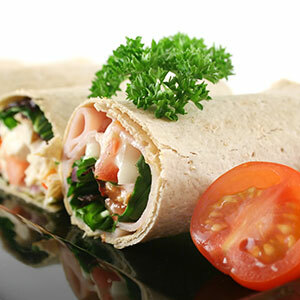 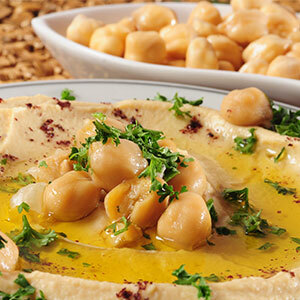 Samples of Ghossain’s delicious Mediterranean food will be available in the store’s expanded dining area. 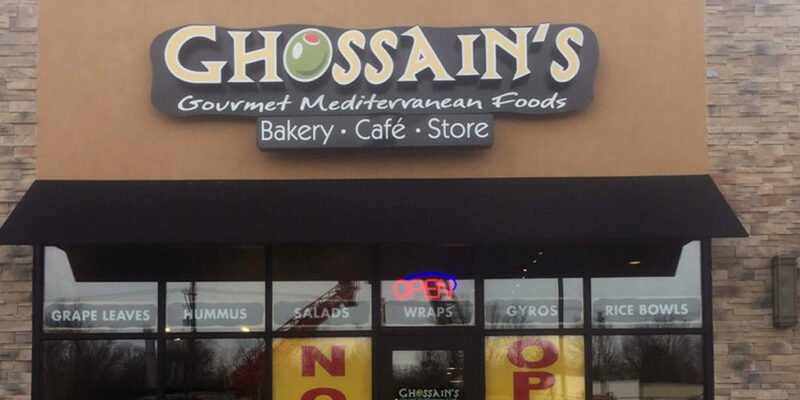 The new Ghossain’s joins the company’s existing locations in Boardman and Niles.